The Mohave County Board of Supervisors voted unanimously Monday to spend $8,000 to allow a private investigator to look into allegations that people voted using addresses where they no longer live in Colorado City, Arizona. County attorney Matt Smith requested the funds to probe allegations that he says seem credible. 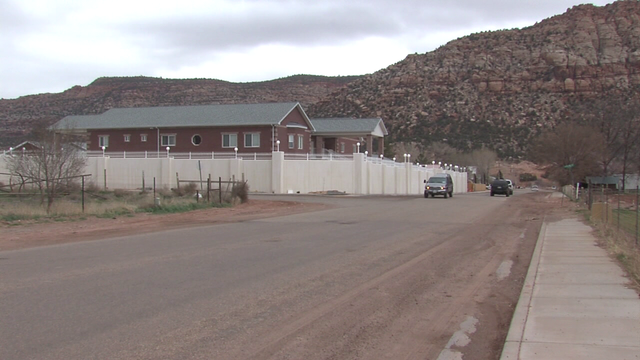 A livestream of the meeting showed board members noted that the investigation might validate the election results since many members of the polygamous group have been displaced from their homes but still live in the community. Colorado City Mayor Joseph Allred cautioned the board not to chase rumors.